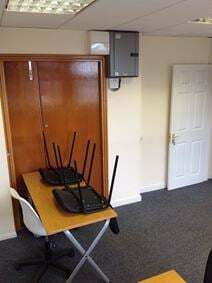 Recently refurbished serviced office units in a secured environment near to Brentwood High Street. Available on flexible terms. 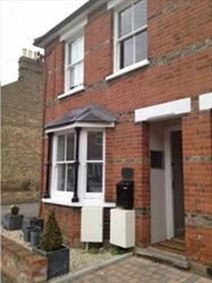 Very close to Brentwood rail station offering a direct service to London Liverpool Street. With a credible Brentwood High Street address this building provides two flexible offices (one 196 sq. ft. and one 552 sq. ft.) with great amenities and is just half an hour from London. Surrounded by plenty of pubs and restaurants there is plenty of options away from the office. This contemporary business centre with a striking glass fronted reception offers high quality serviced offices and meeting rooms, with a comprehensive communications and support network. It has round the clock access. The building is situated a mile from Brentwood town centre and its train station which has regular services to London, with easy access to the major road routes. The town centre also has a range of cafes, bars and restaurants.